Get the same protection in your home that hospitals and government buildings have used for years. 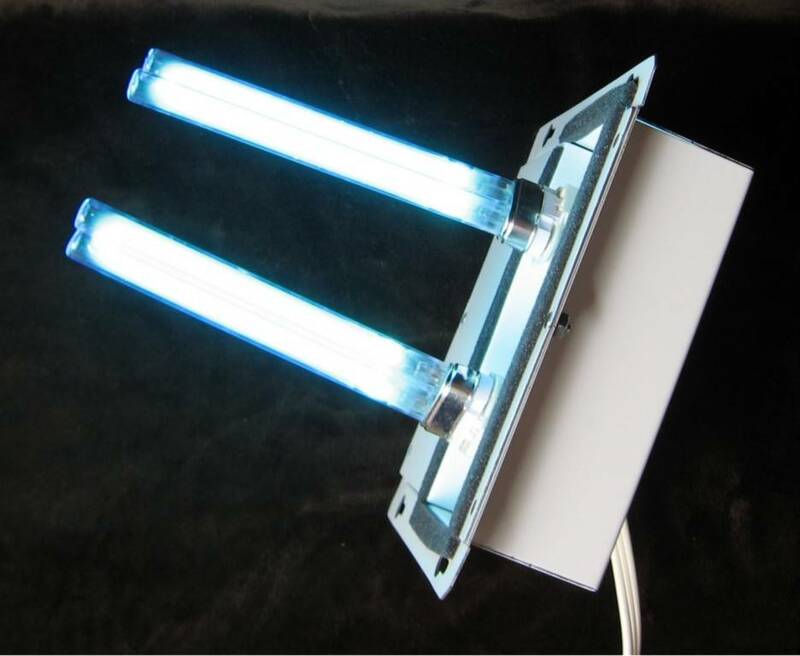 Install a UV light in your forced air system to kill mold, germs, bacteria and viruses. 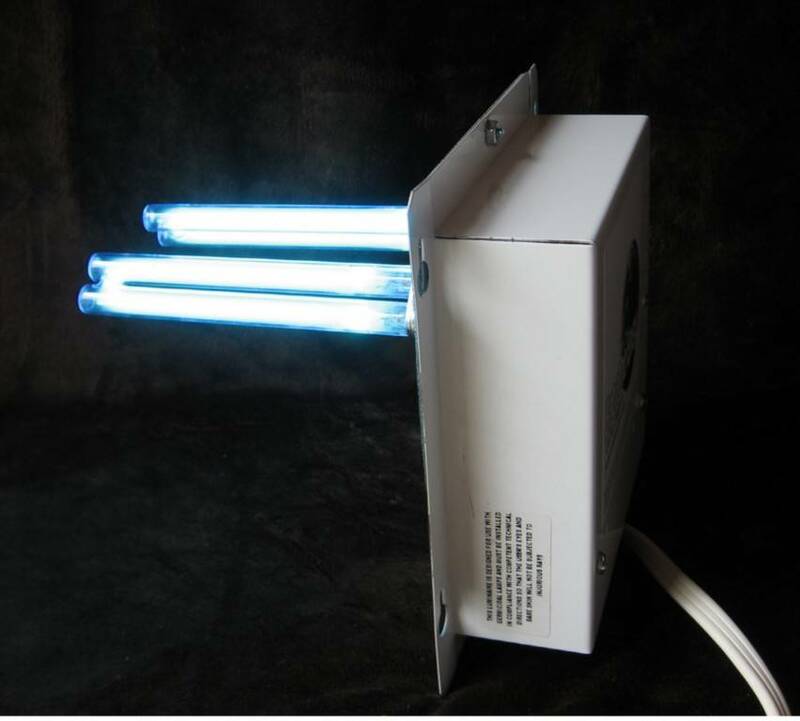 UV lights are proven to effectively kill Influenza A & B, Strep and Swine Flu (H1N1). Hospitals use this technology to help prevent the spread of infection to patients and staff. 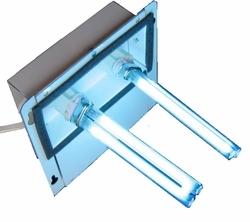 The U.S. Government requires UV lamps above cooling coils for government buildings and uses UV lamps to control microbial growth in buildings. Now the average homeowner can apply the same safety measures in their own living spaces. Considering the well-reported dangers of mold and bacteria in the home, it just makes sense to attack these problems at the source. You can, with a UV Germicidal Lamp. This system is installed in the heating/cooling system in your home or business. 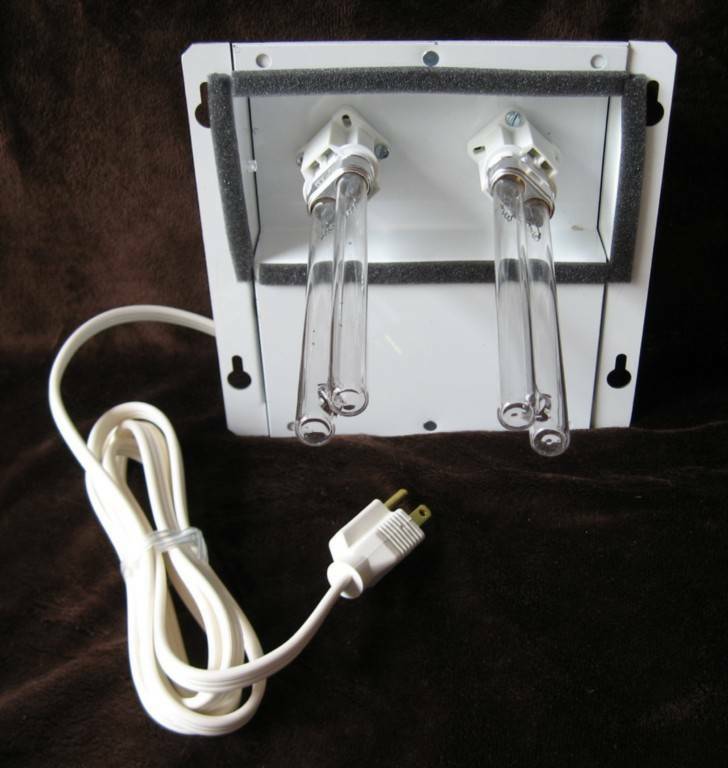 It plugs into any standard wall outlet and destroys the pathogens in the air. 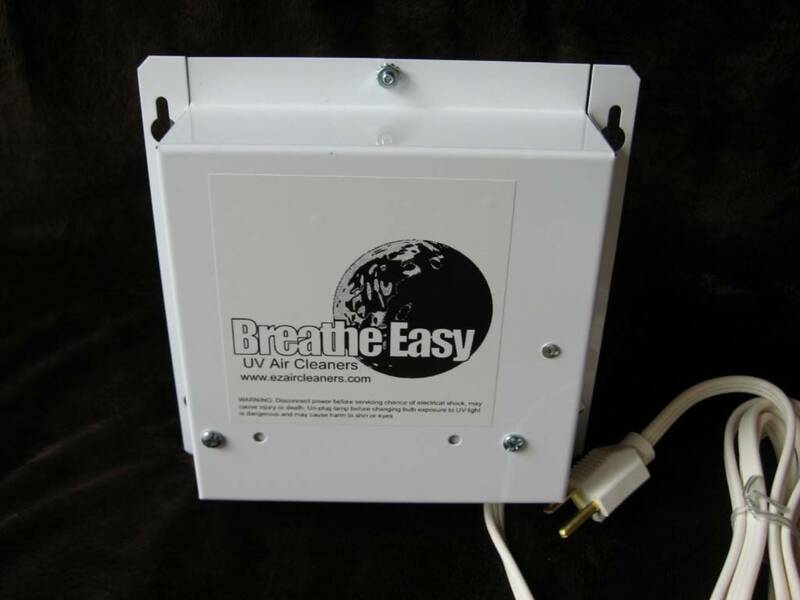 Helping provide higher quality air for easier breathing and helping prevent the spread of colds, flu's or other contagious infections from person to person via airborne viruses. > Easy Installation 15 minutes or less! > Instructions with illustrations included. > Safe and effective in helping to eliminate airborne allergens, bacteria, viruses, mold, fungi, and more. > Reduces odors by treating the air/furnace with UV sterilization all day. > Pennies/ day to operate. Low cost to buy! Never look directly at or expose skin to UVC light as it may cause permanent eye or skin damage. Always turn power off and unplug before servicing furnace or replacing bulbs. These units contain an indicator light so you can confirm the light is working without looking at the bulb. Each unit contains an on/off switch and a stick-on warning label to put on the furnace identifying the UV light inside.